Justin Bieber is the guy that never says never, now we also know that he won’t stop. 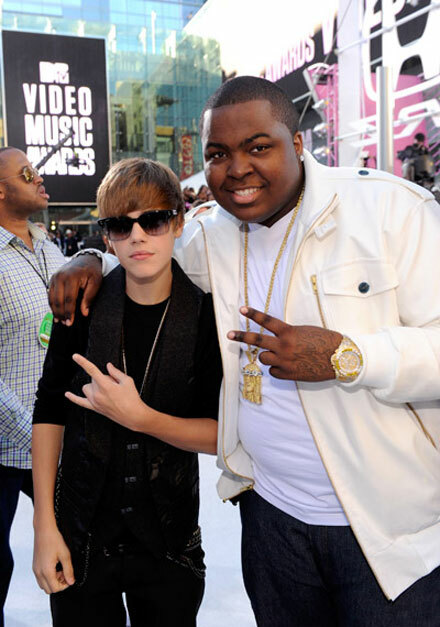 JB’s pal Sean Kingston has debuted a new song for all those who have the Bieber Fever. Another exciting thing about the new song is that Justin Bieber’s rapping in it. Check it out! Am I the only one who likes this song? Leave your thoughts about Justin Bieber’s future hit in comments!